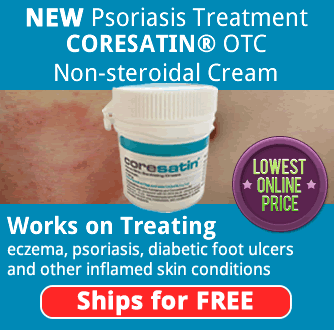 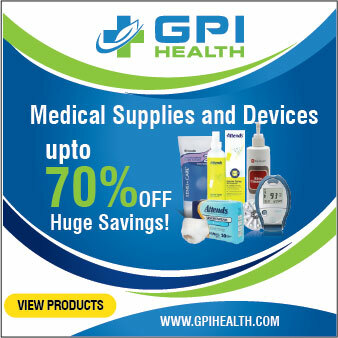 SAVE UP TO 75% ON POPULAR BRAND NAME AND GENERIC MEDICATIONS! 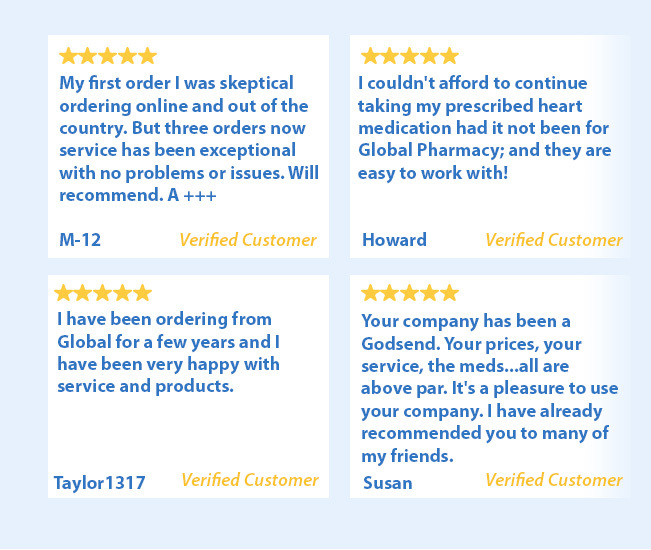 Global Pharmacy Plus provides you generic medications at a fraction of the cost through pharmacies in Europe, Asia and/or North America. 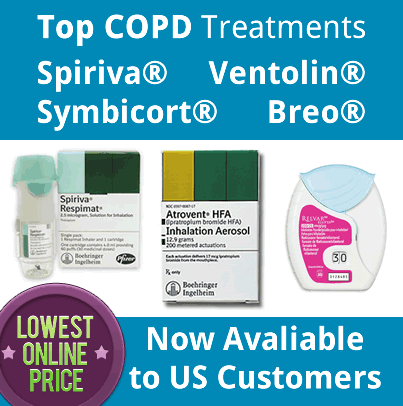 We offer our customers quality prescription medications at discounts of up to 75% off United States prices. 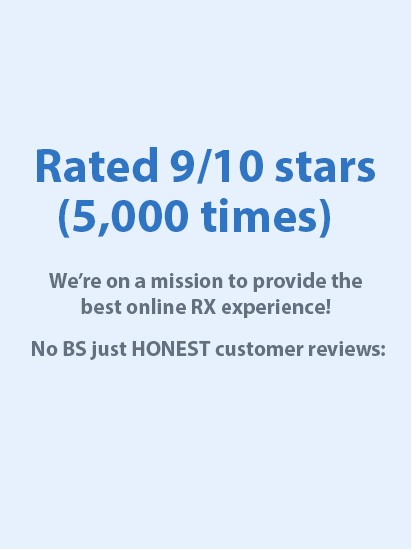 We are able to offer discounts on prescription drugs through pharmacies that meet strict online drug store standards.